Let your kids play with their food this summer. Sign up for a food camp at Matthew 25’s headquarters or urban farm in southwest Cedar Rapids. Includes a T-shirt and snack. You’ll need to bring a sack lunch. Create snacks and a lunch using farm-fresh, organic produce. 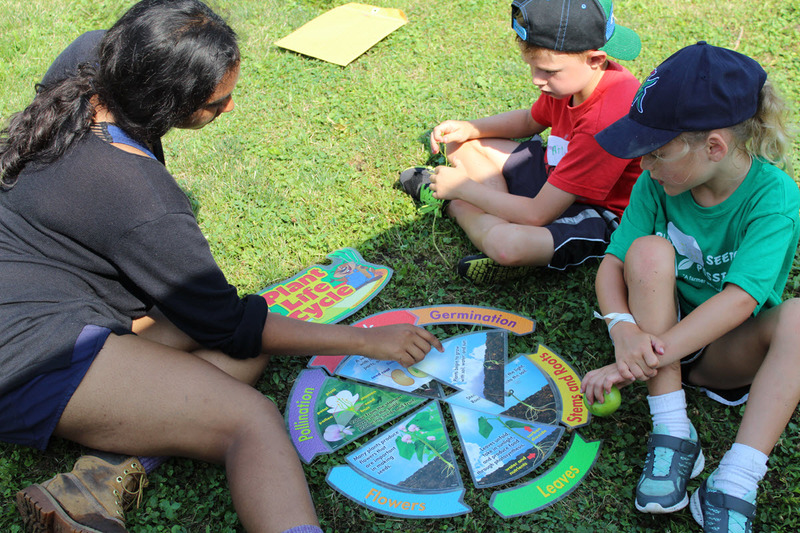 Food Detectives will leave camp having answers as to how food gets to their plate! Includes a T-shirt, snacks, and field trip transportation. You’ll need to bring a sack lunch Monday through Wednesday. Compete to make the most delicious dish – the most creative, timely, AND delicious food creation wins!